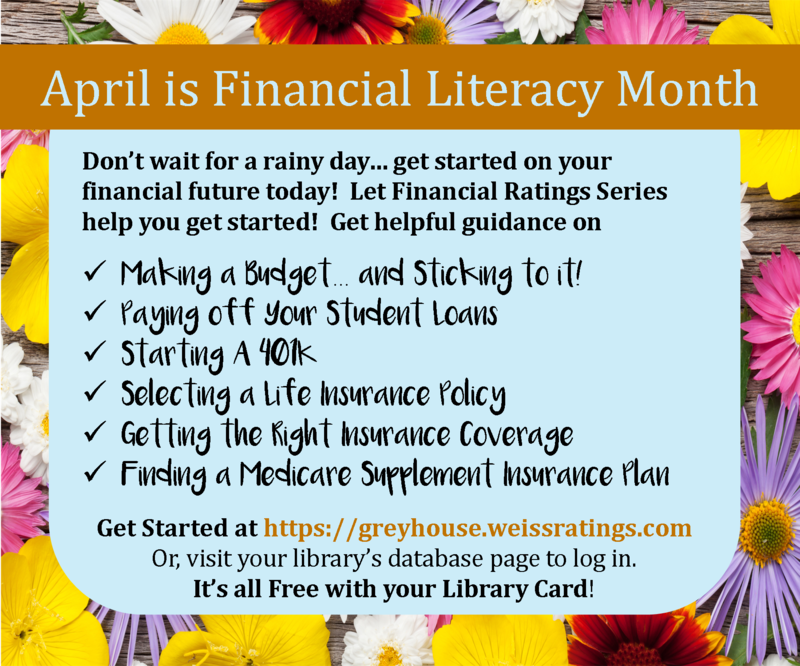 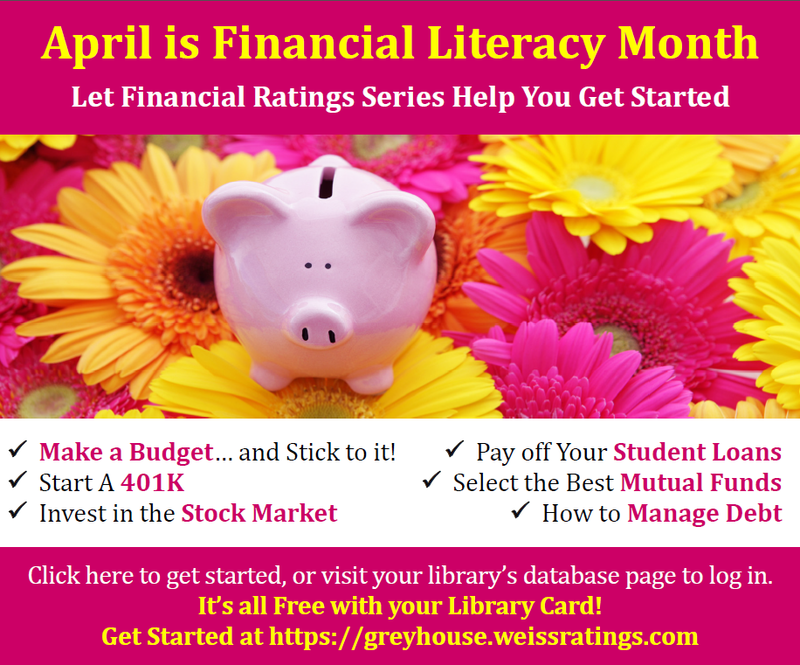 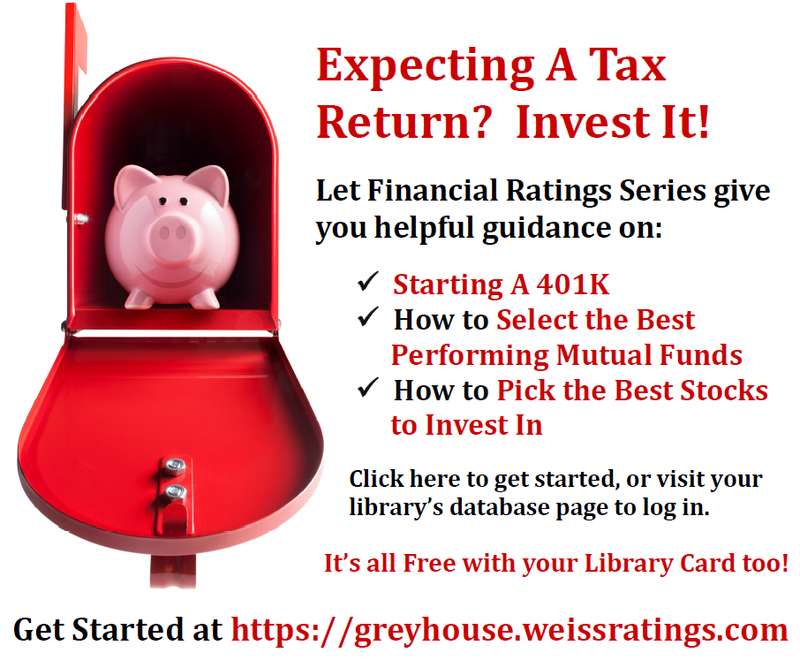 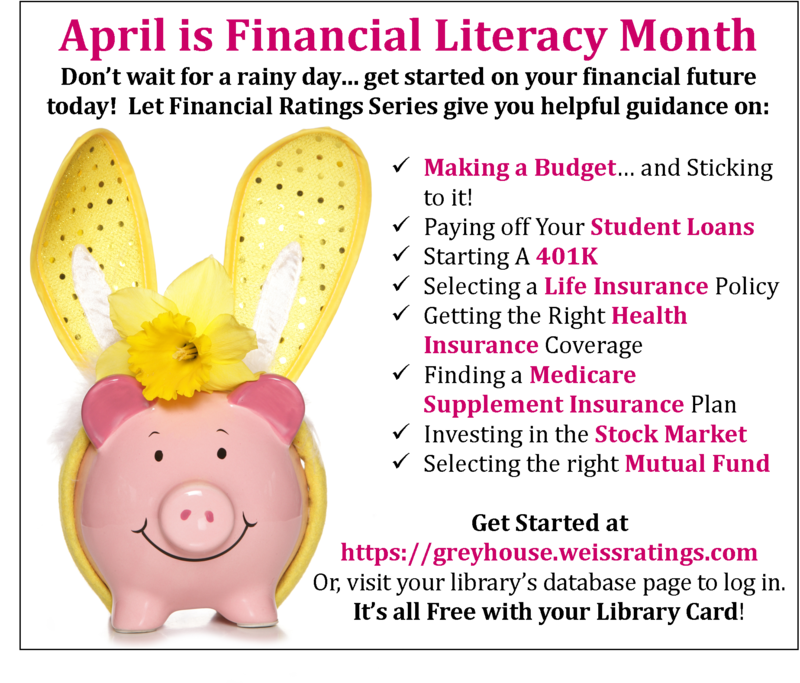 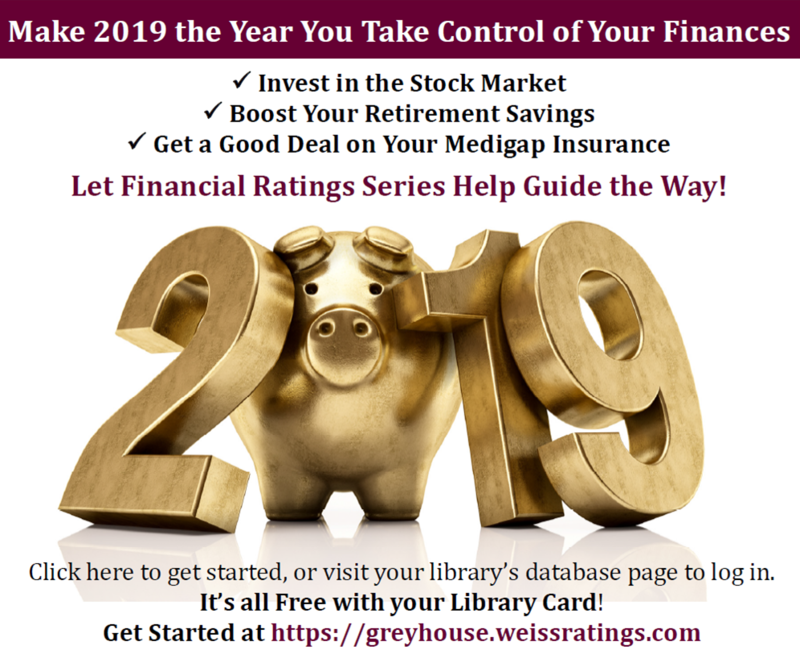 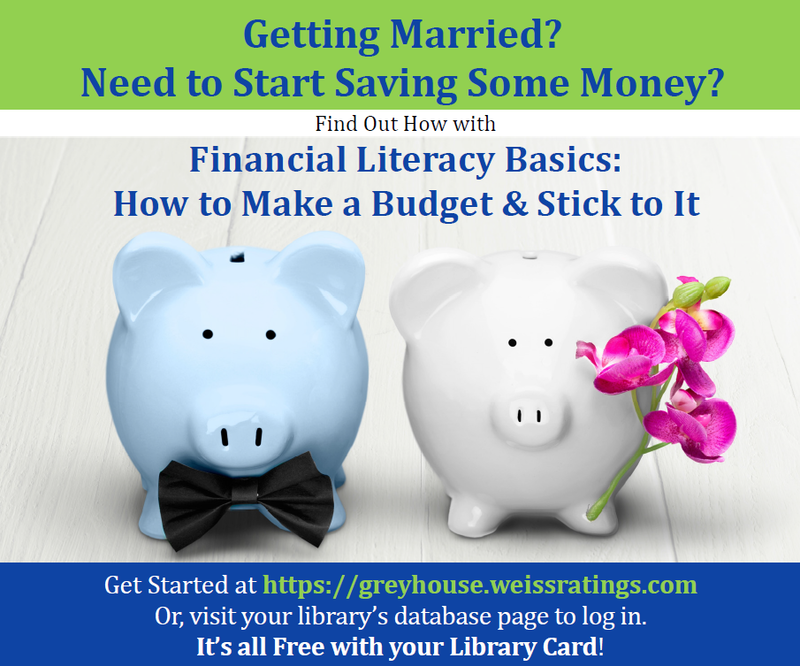 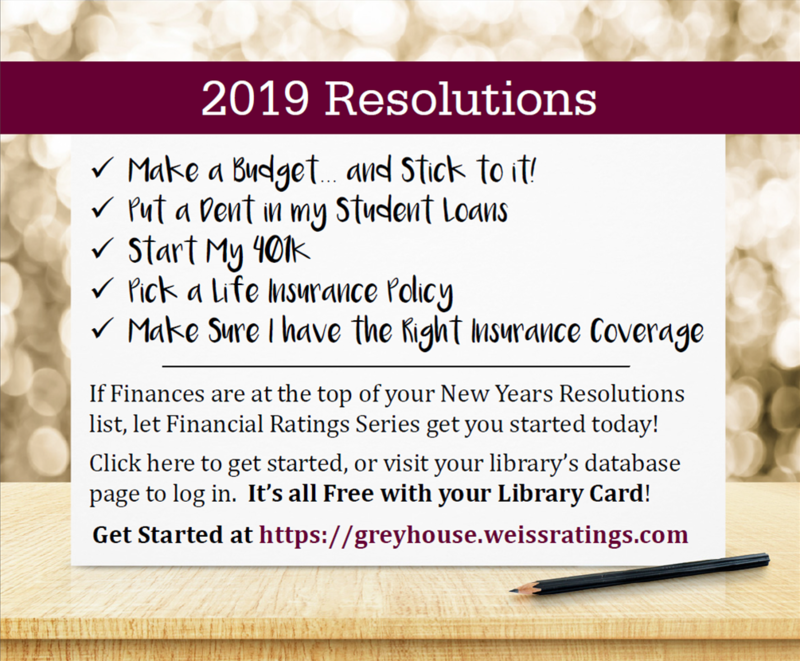 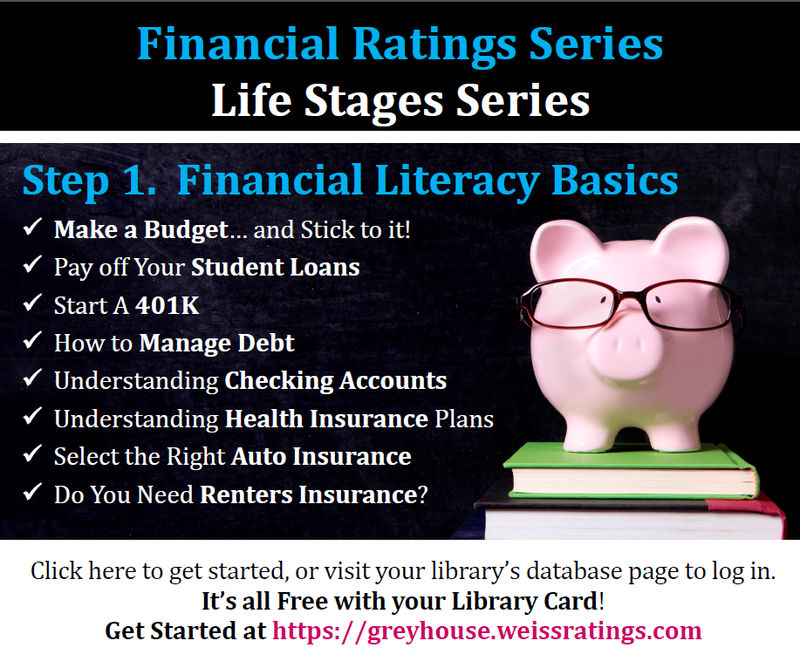 Promote Your Library's Subscription to Financial Ratings Series! 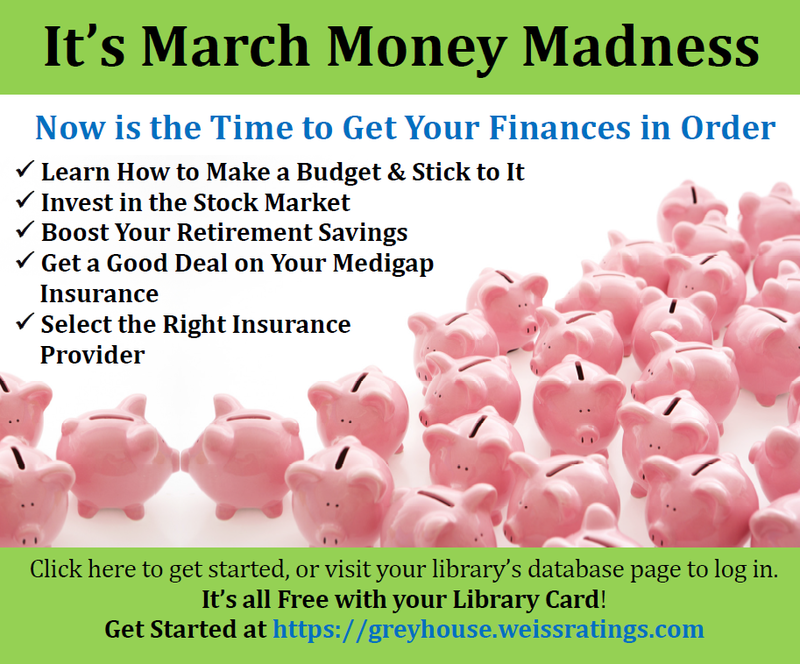 Add one of the following widgets to your library's database page. 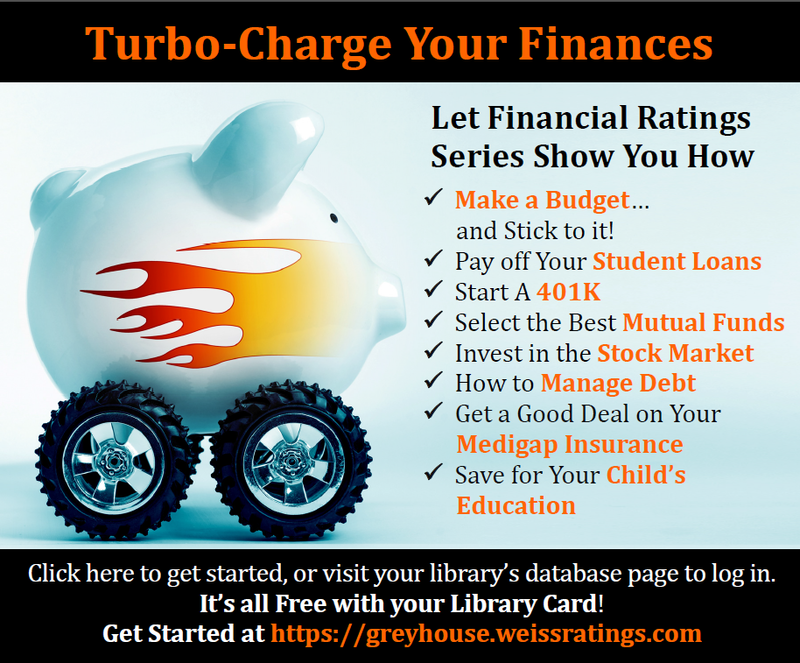 Add this text to your library's database page. 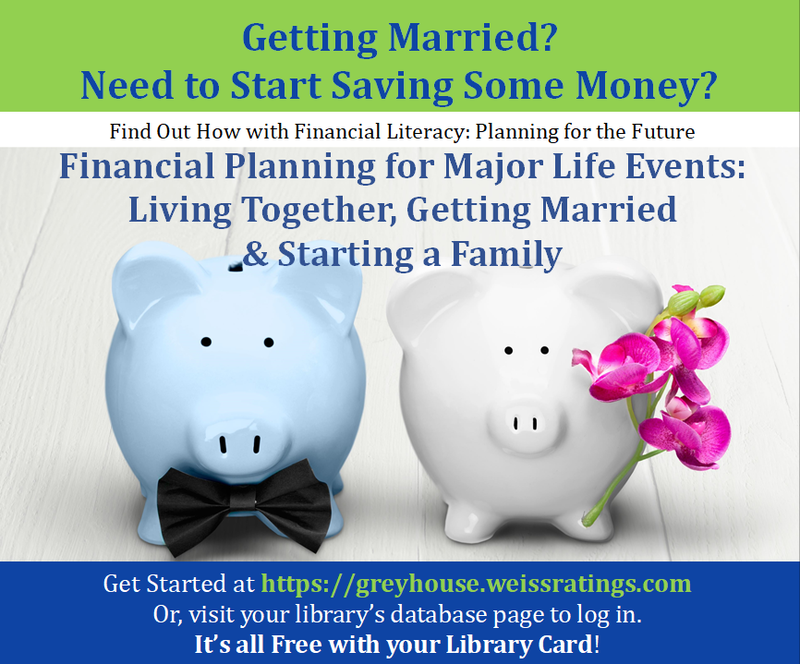 CLICK HERE to take advantage of these important financial planning tools today! 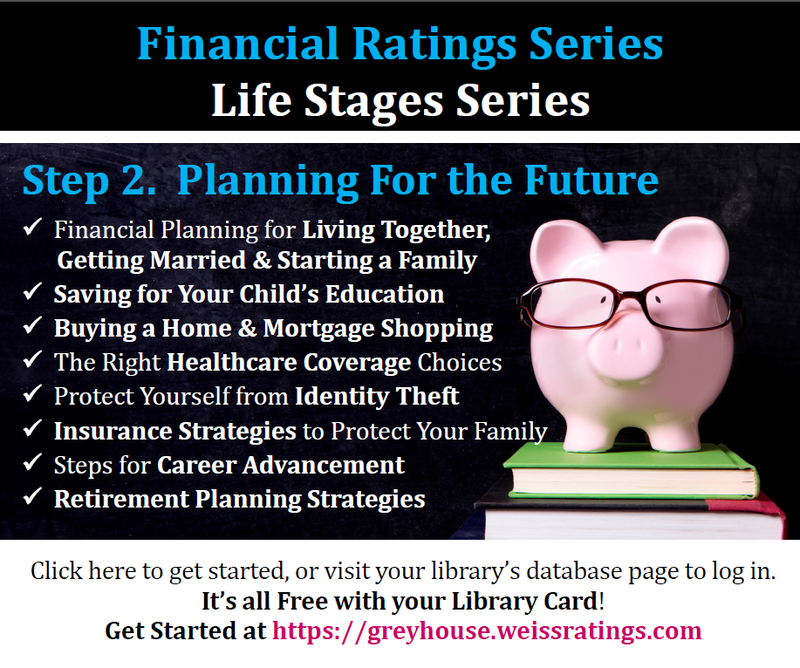 Submit a Press Release to your Local Newspaper to promote your subscription to Financial Ratings Series to your community.